Meet the Executive Leadership Team. 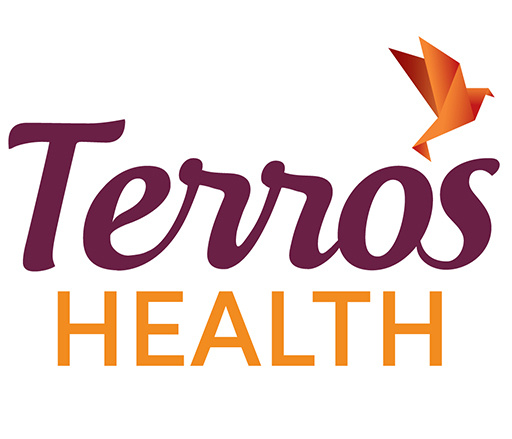 Peggy oversees Terros Health, a growing whole health, whole person care non-profit company providing services to Arizonans throughout the state and since 1969. Peggy has been a progressive health care leader and innovator for 30 years. Her commitment to service leadership has positively impacted health care public policy through her participation on local, state, and national boards and committees. Recognized as a health management expert, she is often called on by other health care leaders and state agencies for her expertise on how to achieve successful outcomes. Her contributions to Arizona’s health care and behavioral health care systems include, but are not limited to, success in fiscal viability, policy development, data management and information systems development. With an extensive background in finance and operations, Peggy has served as the chief financial officer and chief information officer of several companies. She has overseen all areas of operations including: financial management, electronic health records, claims and billing systems, information technology, data analytics, human resources and contracts. In 2014, under Peggy’s strategic vision and leadership, revenues at Terros Health increased from $38 million to $53 million through the expansion of existing services, the growth of primary care services and the acquisition of two local companies. 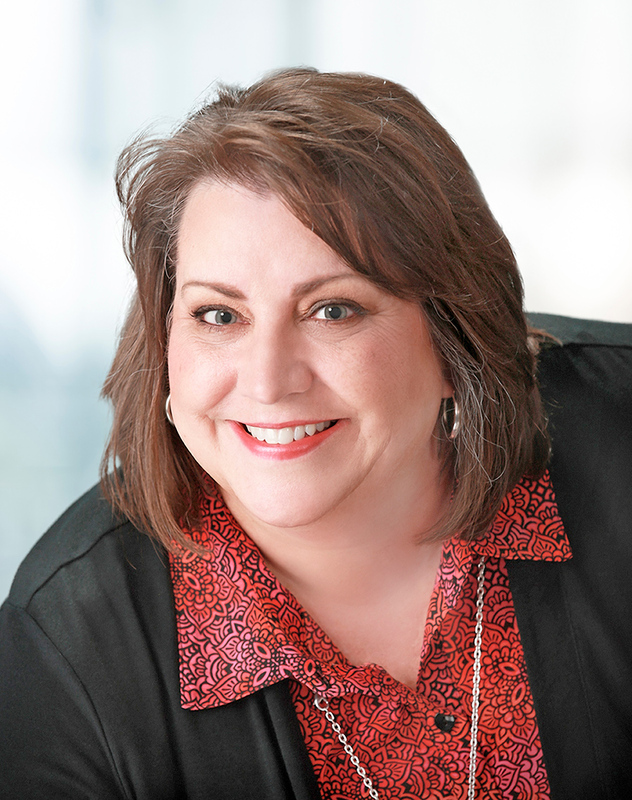 Karen oversees human resources, service excellence and analytics, compliance and internal audit, payer relations and contracting, and strategic growth and grant development for Terros Health. She facilitates the development and monitors the implementation of the organization’s strategic plan. Prior to joining Terros Health in 2014, she served as chief executive officer of an agency where she oversaw 40 programs across 17 states and provided strategic and organizational leadership while supervising more than 140 employees. Karen is married with two children and enjoys spending time at the beach with her family..
Dr. Perea oversees the functional integration of psychiatry, addiction medicine, and primary care for improved patient and population health outcomes. He is a bilingual and bicultural practitioner and administrator. Before coming to Terros Health in 2017, Dr. Perea served as the Regional Medical Director of Psychiatry and Behavioral Medicine for CareMore Health Plan. Dr. Perea received his medical degrees from University of Baja California and the University of Arizona. He is licensed in both Arizona and California. Dr. Perea completed his psychosomatic medicine fellowship at Harvard University and is certified by the American Board of Psychiatry and Neurology and the American Board of Addiction Medicine. As Chief Financial Officer, Liz is an effective and trusted partner and vigilant financial steward who helps to shape and influence the ambitious fiscal goals for Terros Health. She provided financial leadership during a significant period of growth where she successfully negotiated and completed the acquisitions of three companies, which increased annual revenues from $42 million to $80 million and staff from 250 to more than 1,000 in less than two years. 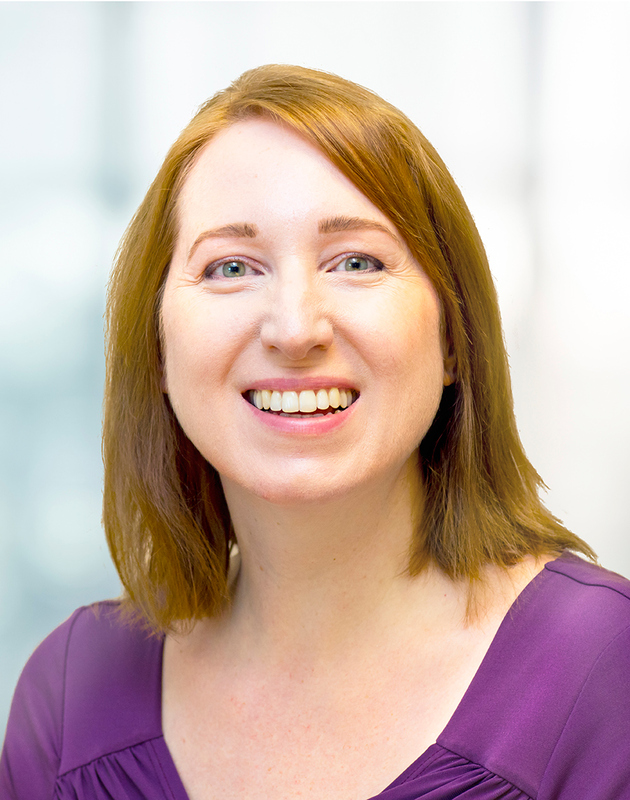 With more than 25 years’ experience, Liz’s depth of knowledge of the health care industry allows her to apply key learnings to Terros Health’s strategic objectives. Liz has a consistent record of building rapport with colleagues, working collaboratively to achieve goals and producing results. 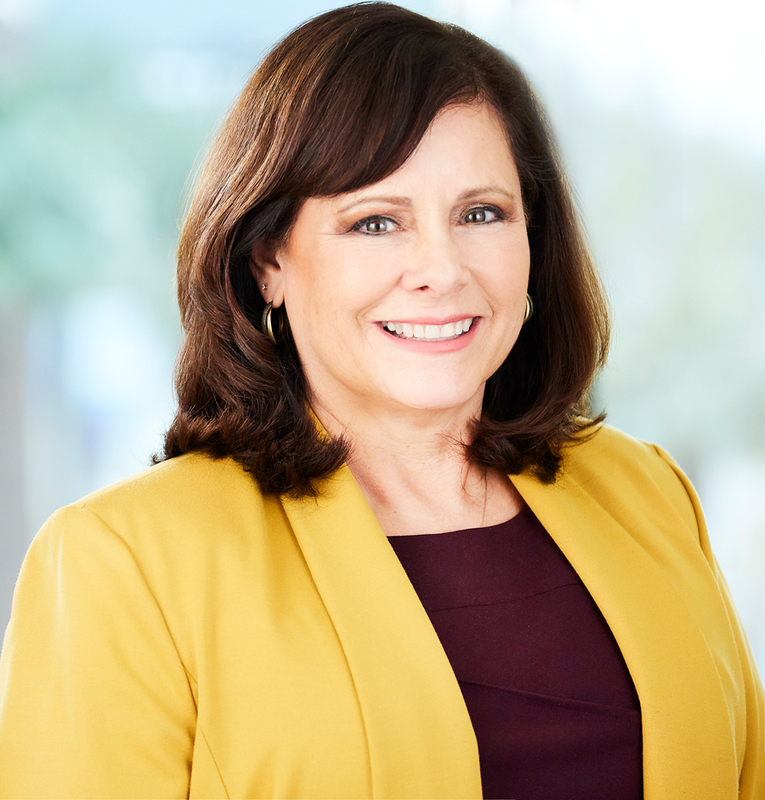 Prior to joining Terros Health in 2015, she held a variety of chief financial officer or leadership roles at Haven Behavioral Healthcare/Remuda Ranch Hospital, Centene Corporation, HealthNet and Parks Healthcare/DoctorSolutions. Liz and her husband have three kids and reside in Phoenix. She’s a creative competitive sports fan with a passion for fashion. 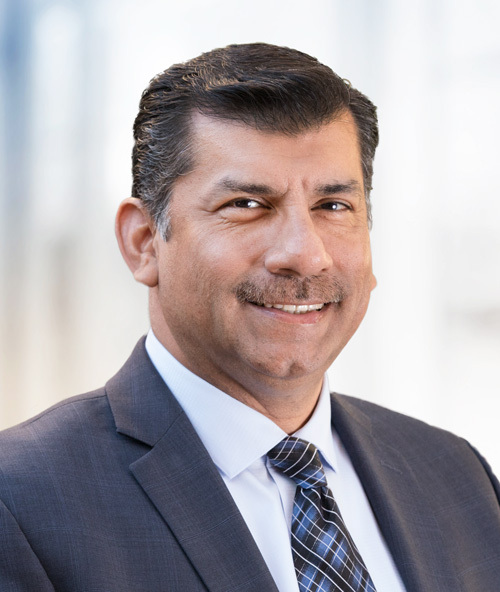 Saffron oversees technology vision, strategy and leadership in the development, implementation, security and sustainability of enterprise-wide information systems initiatives at Terros Health. 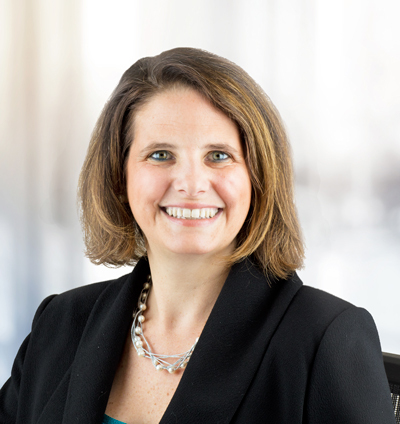 Prior to joining Terros Health in 2004, she held prior roles in information technology managing the electronic medical record contract, project initiatives, enhancement development and training initiatives. Saffron volunteers with Achilles International, an organization that assists endurance athletes with disabilities. She enjoys acrylic painting on canvas and loves to experience international travel. Saffron and her husband live in downtown Phoenix with their two rescue cats, Romy and Roxy.